Is This the Franchise You're Looking For? Let's Find Out! As a wise Jedi once said, “These aren’t the droids you’re looking for.” With the wave of a hand, his statement was turned into truth. And much like Star Wars, franchising comes with its own set of problems – ones that are likely solved in the heat of the moment, or taught by a more experienced hand. But unlike Star Wars, there’s no Jedi magic to help things go our way; we have to deal with them the hard way, just like everyone else. By first looking into different brands and types of franchising, however, you can help eliminate some of that hard work from the get-go. By ensuring you’ve chosen the right company, industry, and are taking on your business with all of the necessary skills required. So just as in selecting a mate for marriage, take your time and analyze all the pros and cons carefully before tying the knot! Browse many different franchises in a variety of different categories by visiting FranchiseOpportunities.com's Homepage. Search by industry, location, and desired investment level. Consider this your working list. Now it’s time to start looking at budget, business models, requirements, start time, and other information found on their franchise brochure page. Write all of that information down on your piece of paper, too. Next re-rank your franchises. Cross out ones that have too many cons, or one giant con you won’t be able to overcome, such as one that’s out of budget or has a business model you aren’t comfortable with supporting. Hopefully your list will remain much in the same, if only taking on slight adjustments. If you’re completely flip flopping, it might be time to walk away and reevaluate what it is you’re looking for in a company. It might sound simple, but this time-proven method is one of the only thorough ways to ensure if a company is right for you, and vice versa. Now, take your top prospects and reach out to the companies themselves. 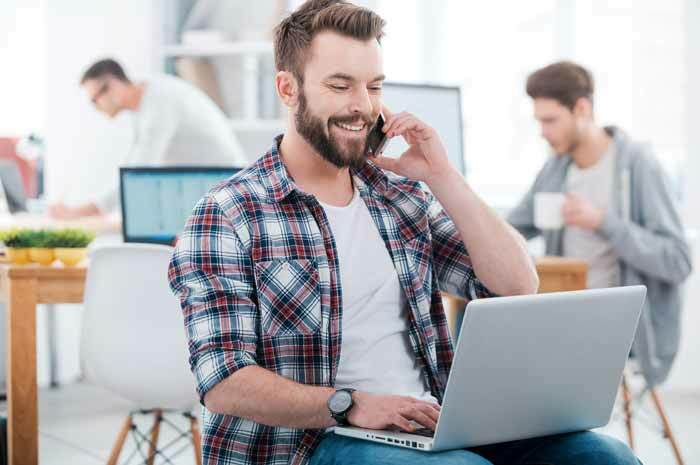 Just complete the "Request More Information" form and the franchises that you are interested in will be in contact with you to give you more information and answer your questions. Once you’ve spoken with a company representative, you can earn a much more thorough understanding of what they have to offer, and how you would potentially fit into the mix. But more importantly, whether it’s time to move forward, or start your communications with a different brand, and why. Doing a thorough analysis of many different types of franchises will ensure you pick the one that is the best fit for you. We wish you all the best!